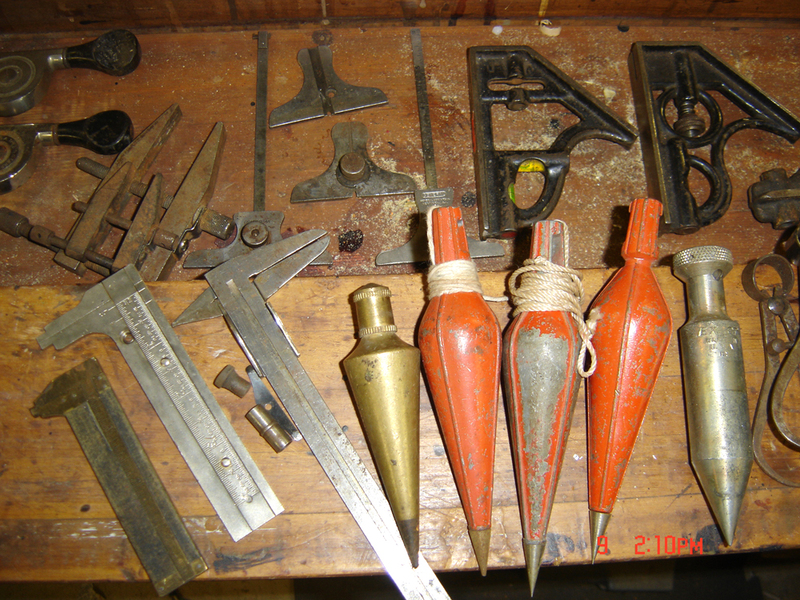 I have a few weekends of tool finds I need to get caught up with - the oldest is from May 12, 2012. 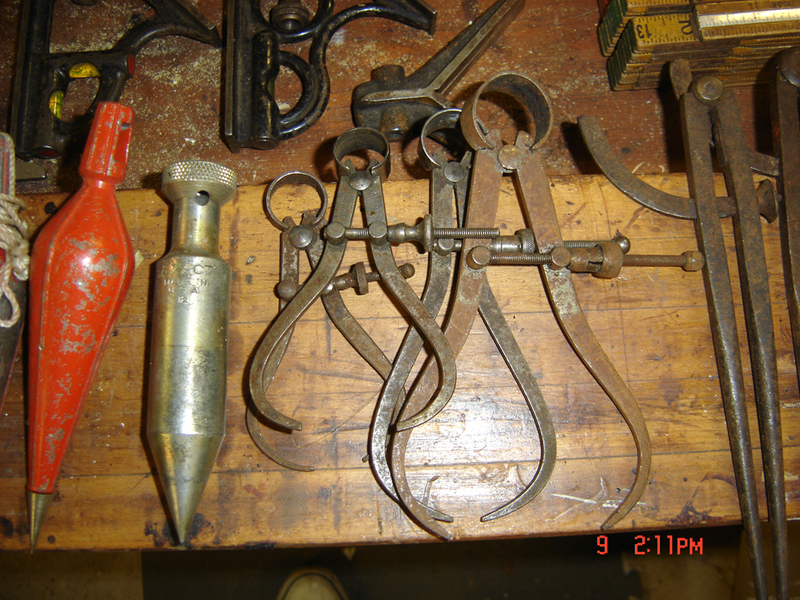 This is an interesting collection of tools found at a yard sale. 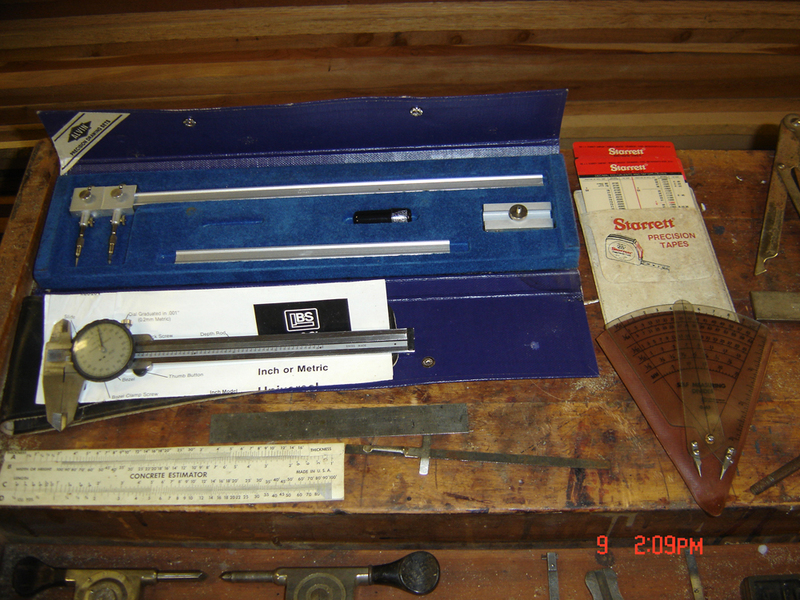 I noticed a couple of folding rules and asked the guy if he had any other tools - he said he had a box that an old roommate had left in the garage. 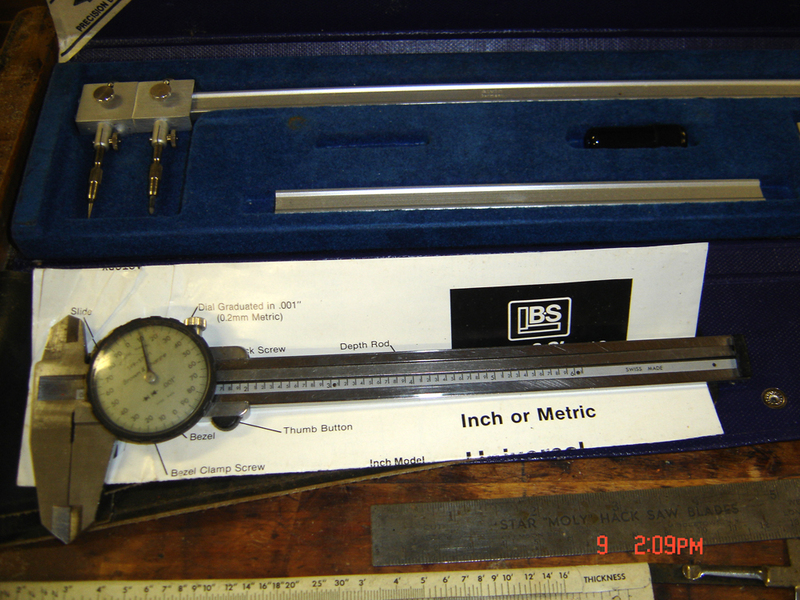 When he pulled it out and I saw a caliper and a few other machinists tools in there I asked how much for the box. He readily accepted my $30 offer. 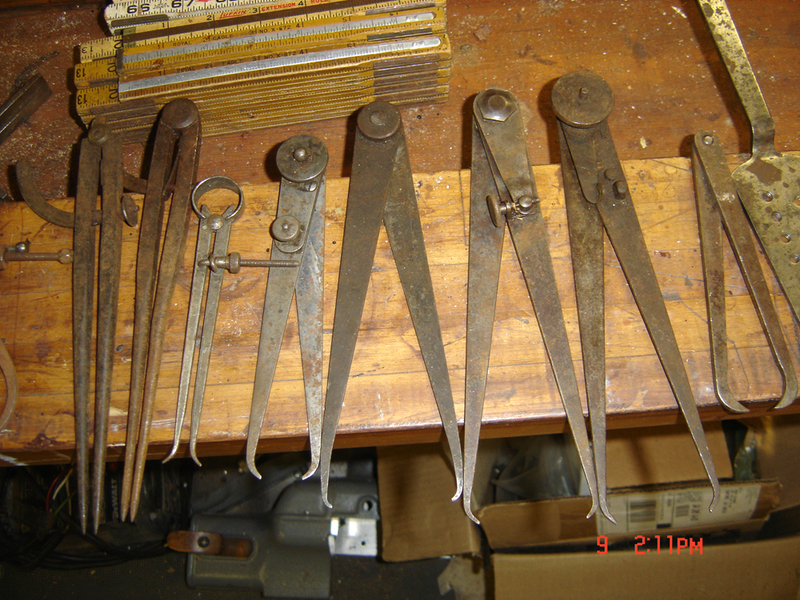 Now just from rooting around in the box I realized that there weren't many of the better brands, but I figured that the Brown and Sharpe dial caliper was worth at least $30 (with modern versions going for $150+). 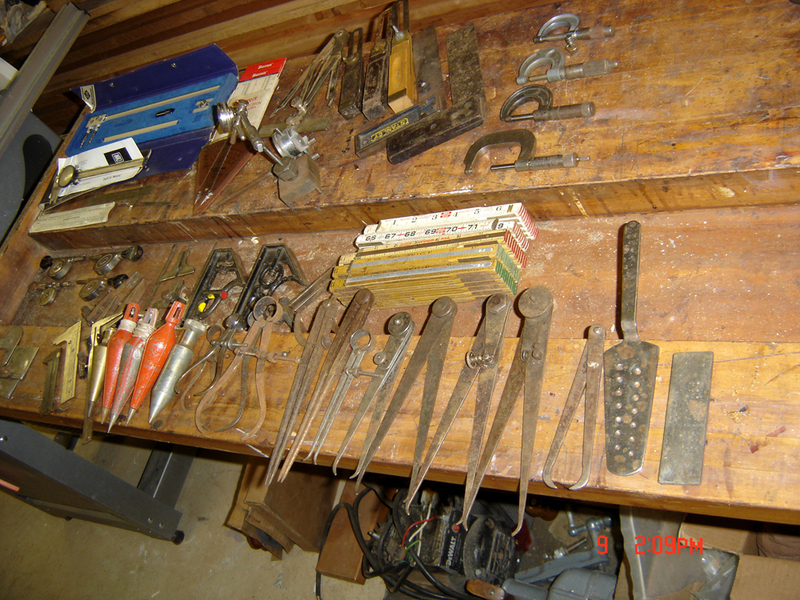 Most of the tools are Craftsman, Lufkin or other similar (the few Starretts and B&S you can see in the photos). 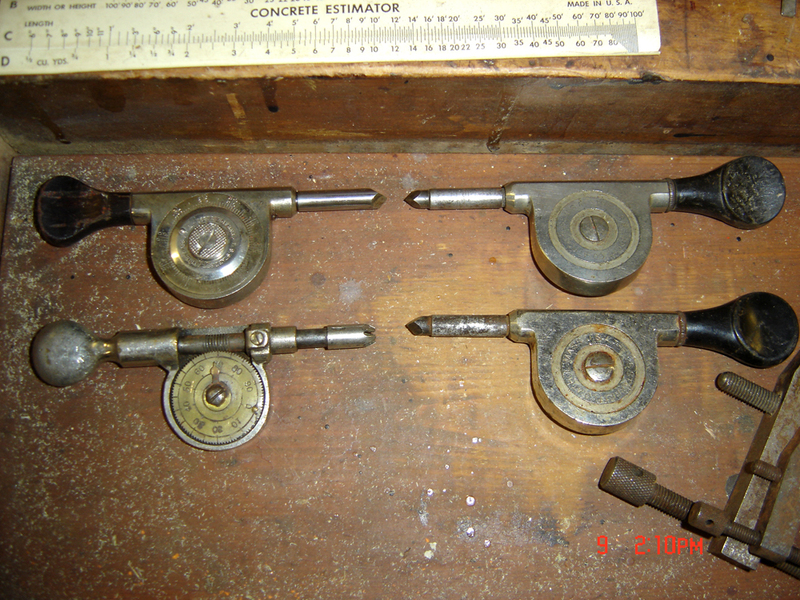 First time I've seen 4 working speed indicators - actually the first time I've seen any at a yard sale - go figure. 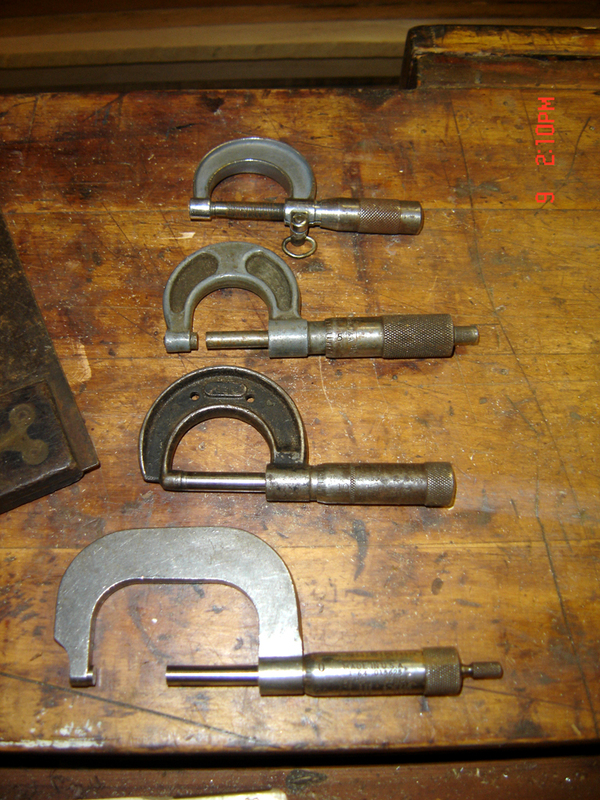 3 are Starretts and one unmarked with a brass dial). 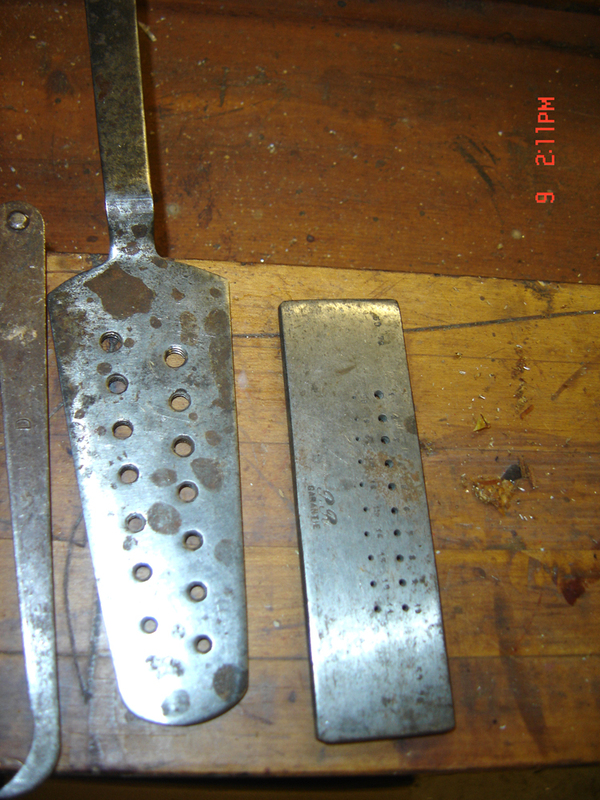 In all, there's a bit of rust buy everything turns freely (if it's supposed to). There are a few parts and broken bits. 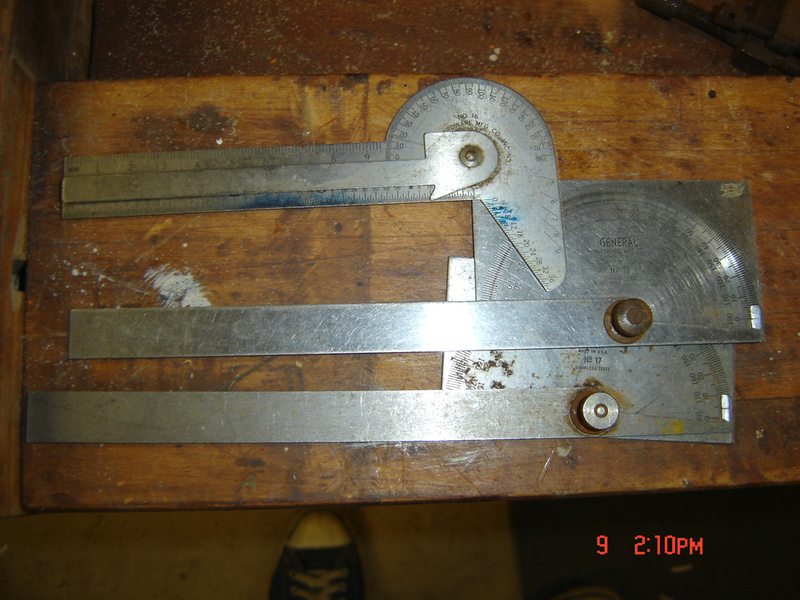 I like the Alvin beam compass, the angle center-finder (wish it was a a Stanley but beggars can't be choosers) and various plumb bobs the best. 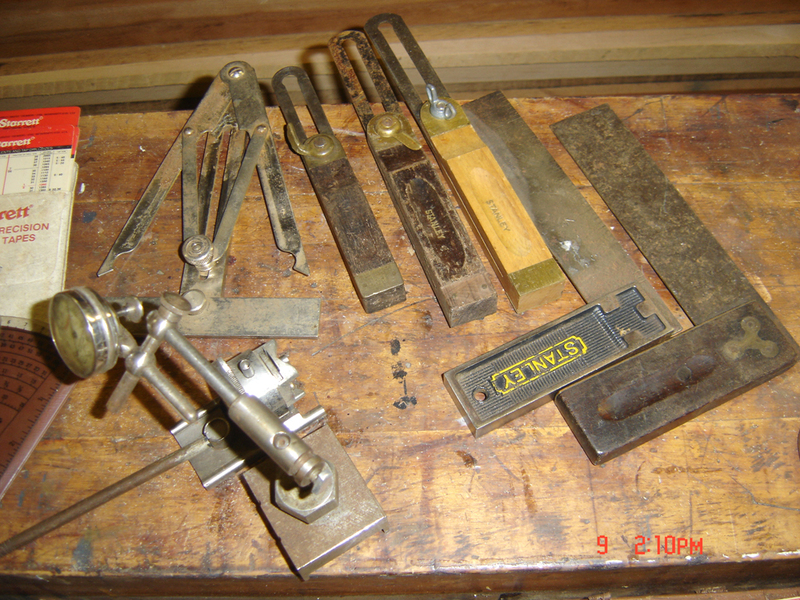 When I asked about the roommate the seller told me that he (roommate) had inherited these tools from his father and didn't want them. OK by me. 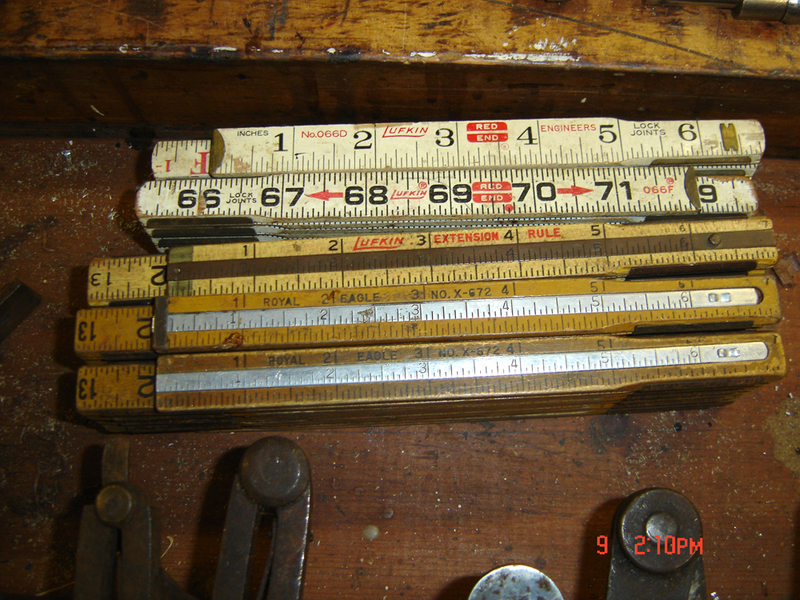 Looks to a measurement tool bonanza. In my neck of the woods, the humidity has usually already taken a toll on the metal. Nice find, your stuff looks to be in excellent shape.